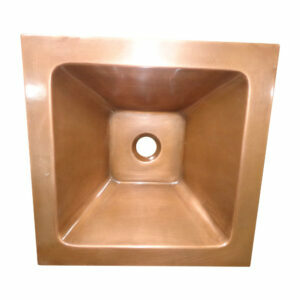 17″ L x 14″ W x 6″ Deep. 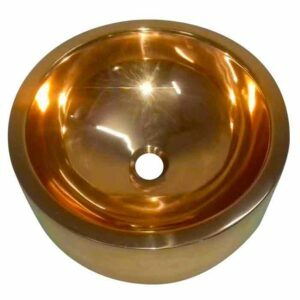 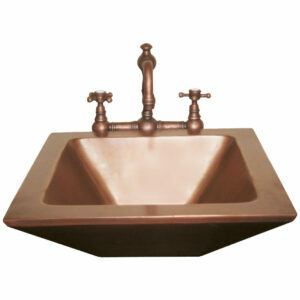 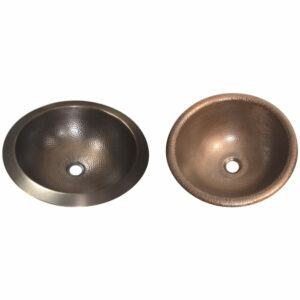 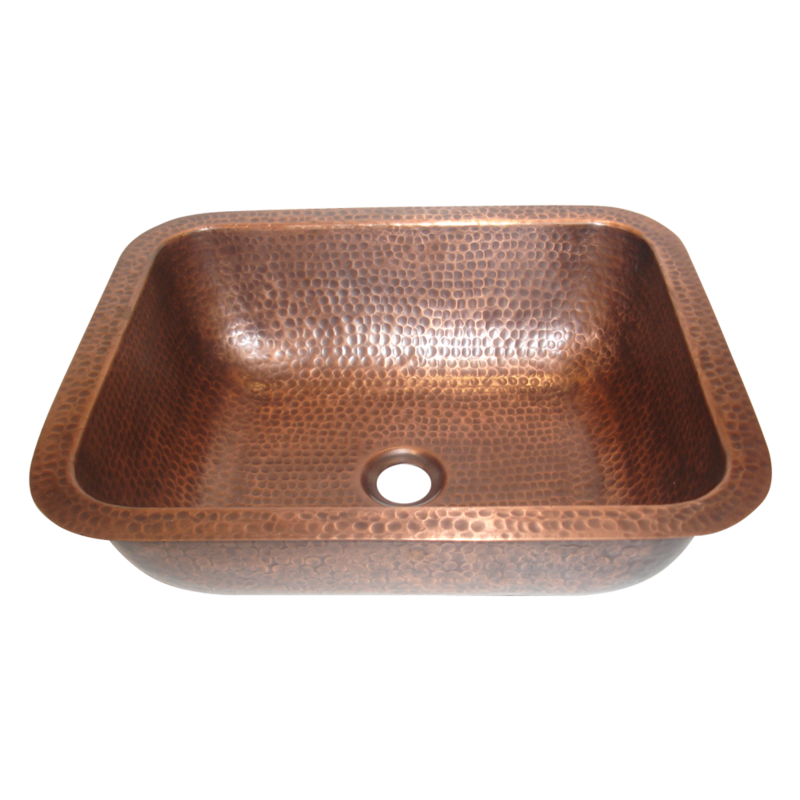 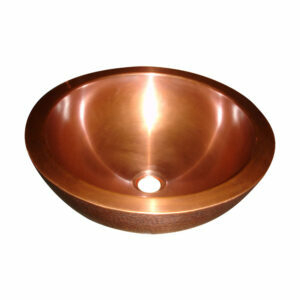 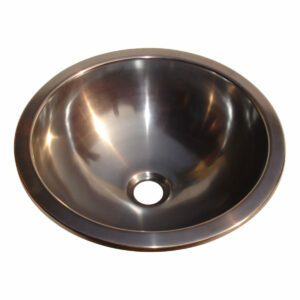 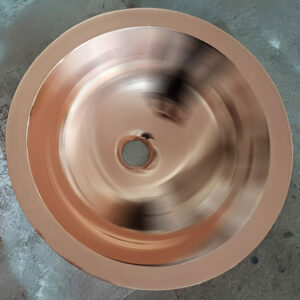 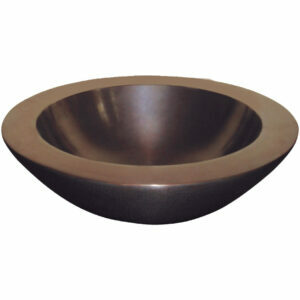 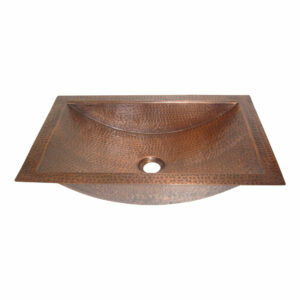 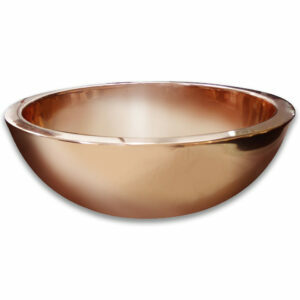 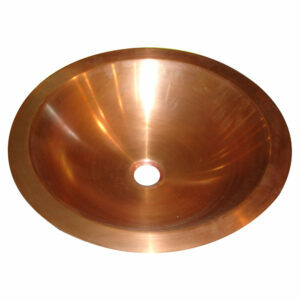 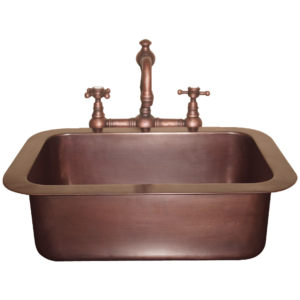 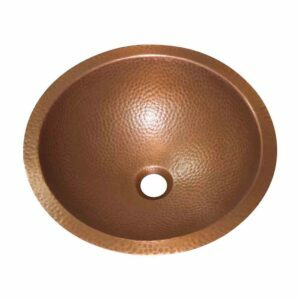 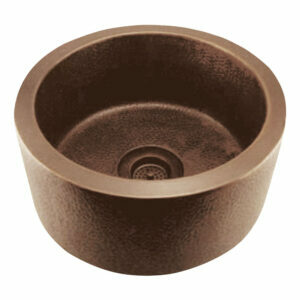 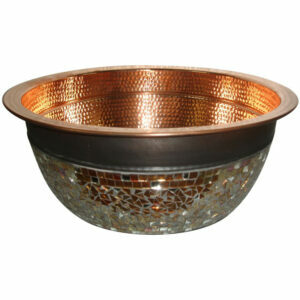 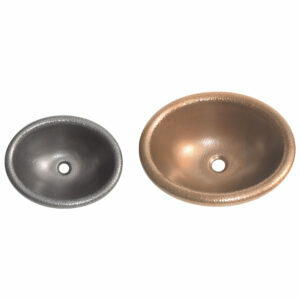 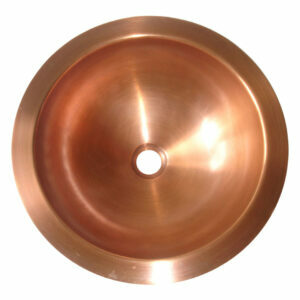 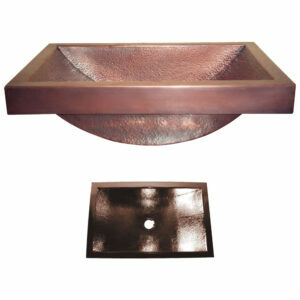 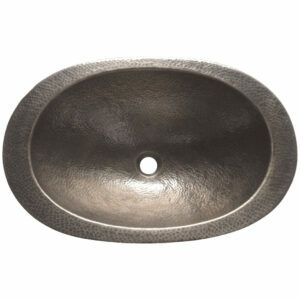 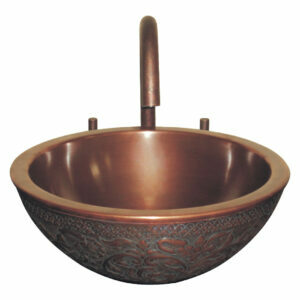 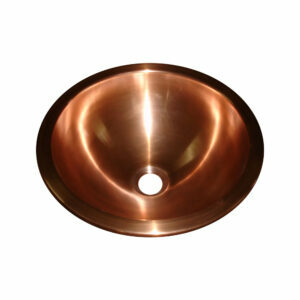 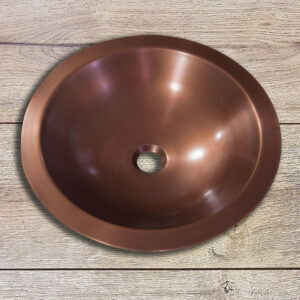 Rectangular Hammered Copper Sink is a single wall rounded corner copper under-mount sink. 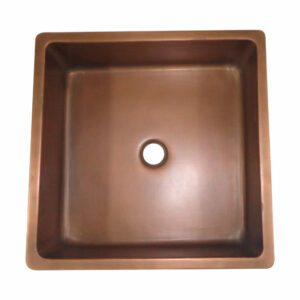 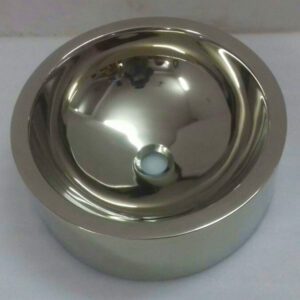 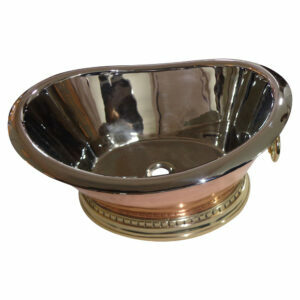 If you are looking for an under-mount copper sink your search ends here. 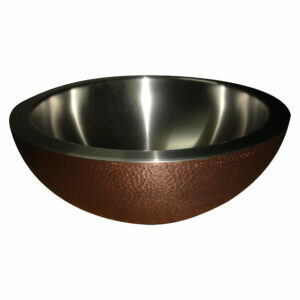 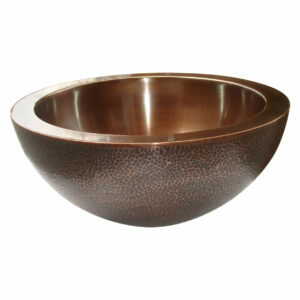 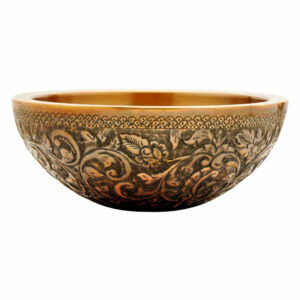 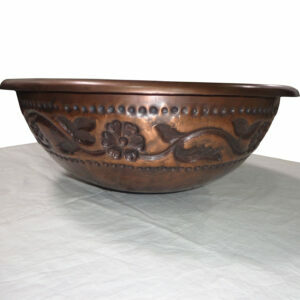 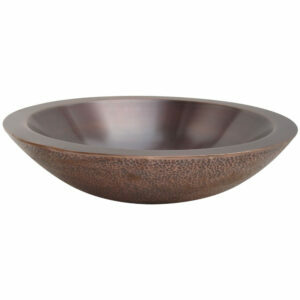 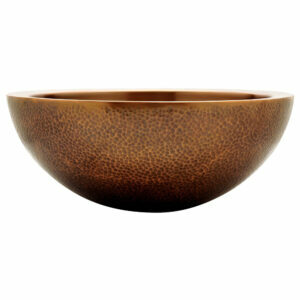 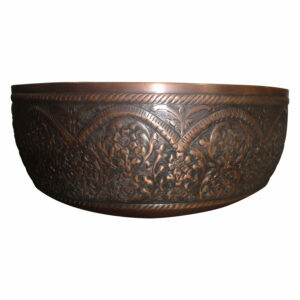 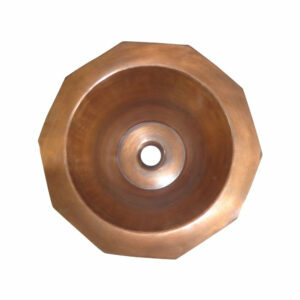 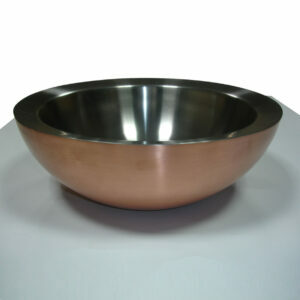 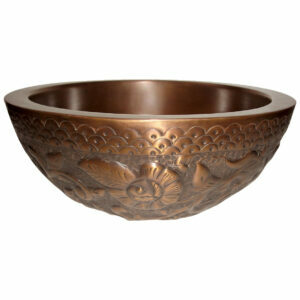 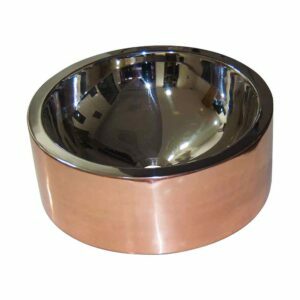 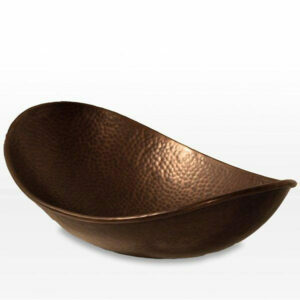 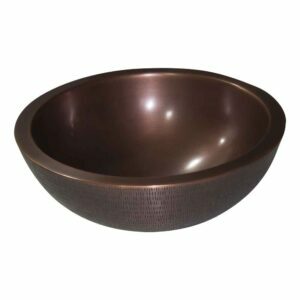 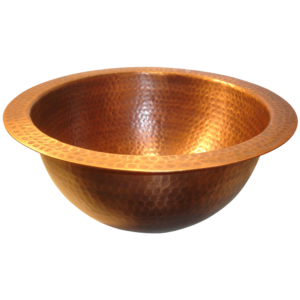 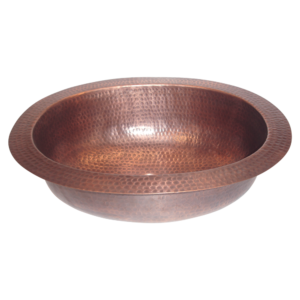 Rectangular hammered copper sink would be a perfect piece for your need. 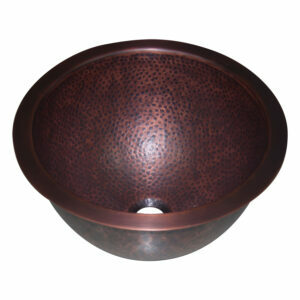 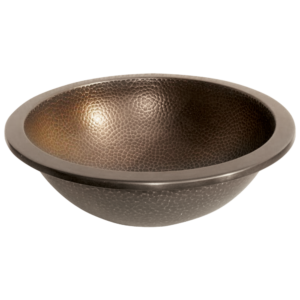 Available in Hammered Light, Dark Antique finish.